Walt Disney Coloring Pages - The Tramp Lady. 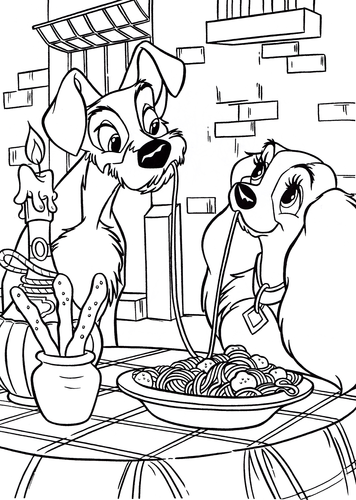 Walt Disney Coloring Page of The Tramp and Lady from "Lady and the Tramp" (1955). 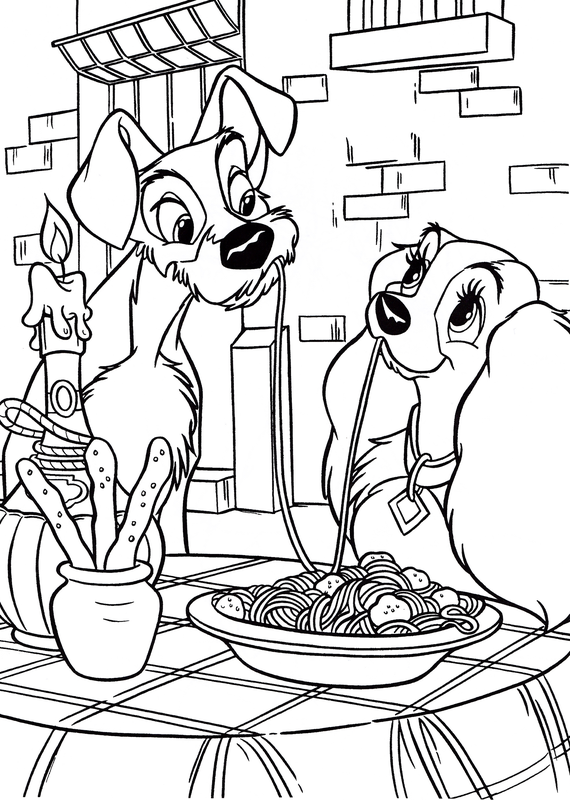 HD Wallpaper and background images in the personnages de Walt Disney club tagged: walt disney characters walt disney coloring pages lady and the tramp the tramp lady.